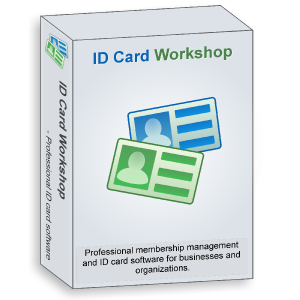 ID Card Workshop Team (A division of PixelApp Ltd.) , the world's leading provider of ID card software today announces the release of ID Card Workshop 4.1. "With the new multi-language feature and language packages, we are now able to reach customers in other countries of the world." said Alex Li, the director of the team, "in version 4.1, we have added Japanese, Afrikaans, French and German language packages and we will continue adding more language packages in future version within this few months."